The legalities surrounding marijuana is complex and multi-layered. From medical marijuana to recreational weed, there is a plethora of legal parameters that plague each type of marijuana use and sale. Today we are discussing the legalities associated around the legal sale and growing of medical marijuana in California. 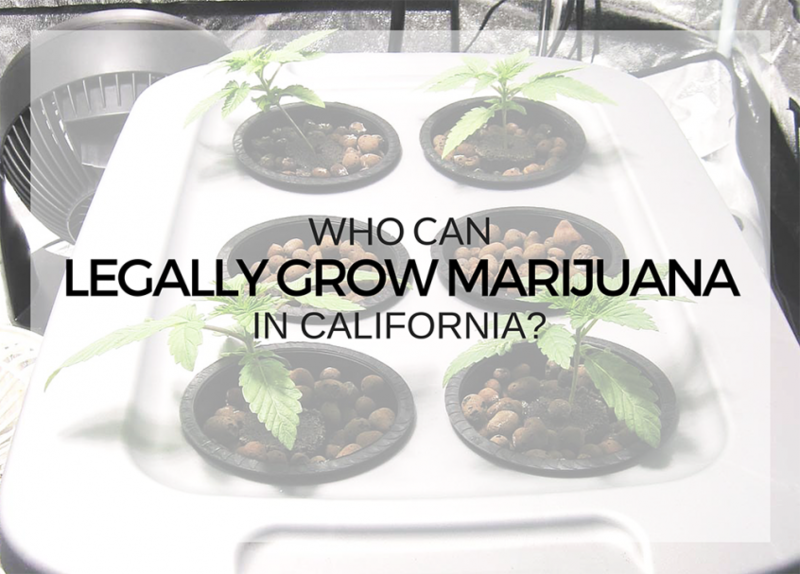 While everyone can apply for a medical marijuana card, not everyone can legally grow and sell in California. 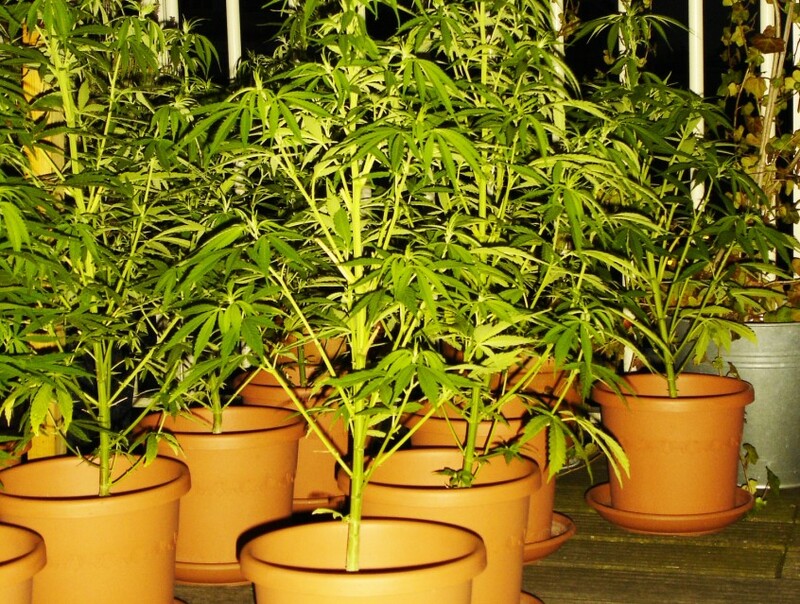 What exactly is a medical marijuana collective or cooperative? 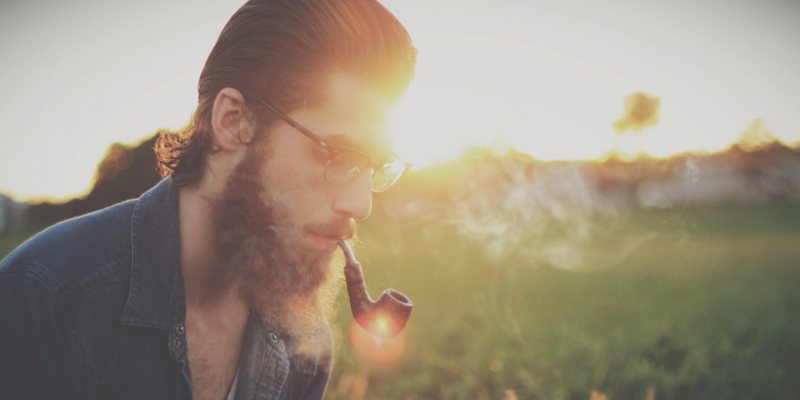 On the most basic of levels, a collective allows medical marijuana patients to get their weed legally, on a daily, weekly or monthly basis, as easily as possible. Because of this very, very basic definition, anyone and everyone involved in the business of marijuana seems to be defining themselves as a collective. Doing so however, is incorrect. What’s the Difference Between Eating and Smoking Medical Marijuana? There are many types of medical marijuana products out there with many different ways to consume them as well. But on the most basic of levels, there are mainly two methods when it comes to the consumption of marijuana – smoking weed and eating weed.